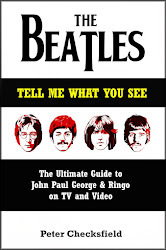 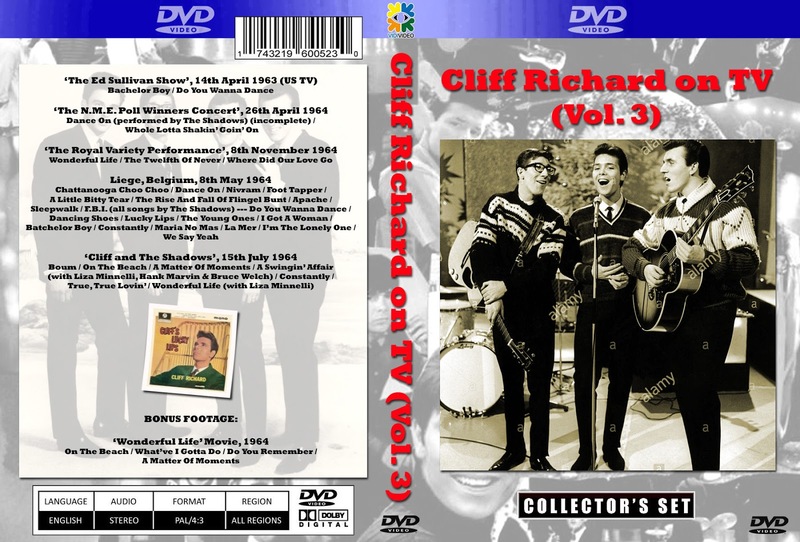 Appearances on The Ed Sullivan Show, zany movies, mostly self-composed singles, popularity that rivalled Elvis, the inspiration for others to start groups... everything the Beatles did Cliff Richard and The Shadows did first - except have huge success in the USA that is! 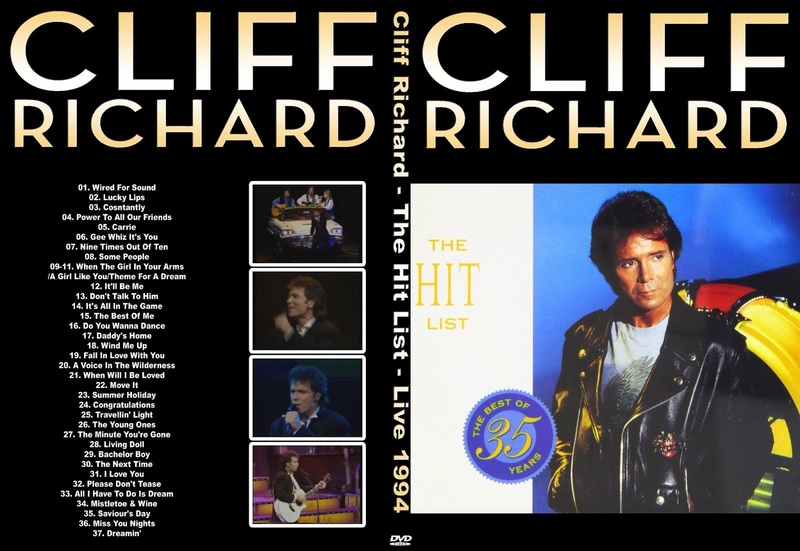 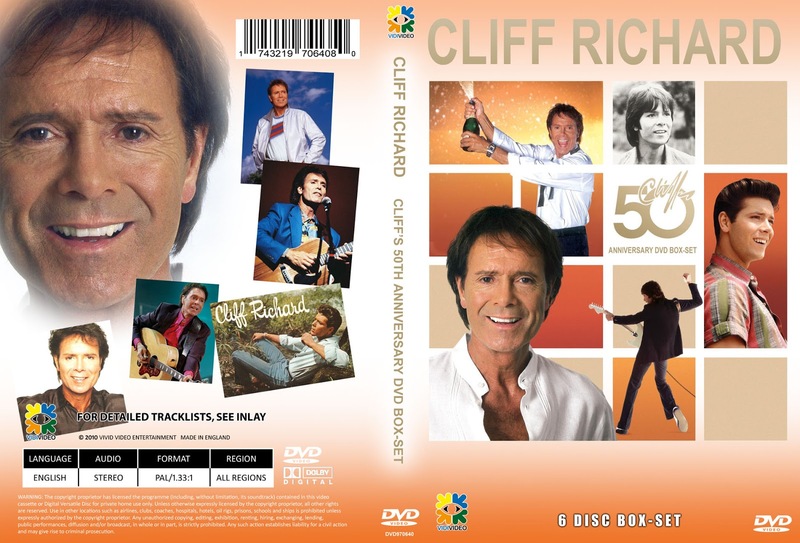 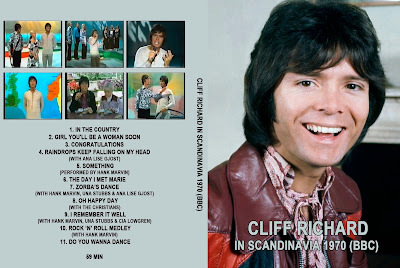 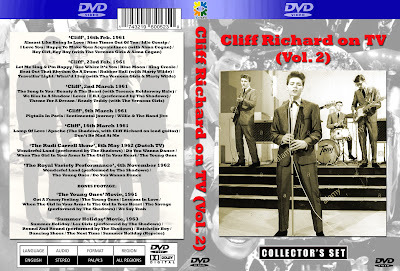 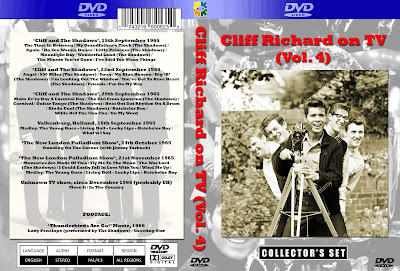 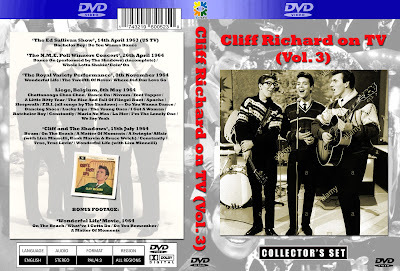 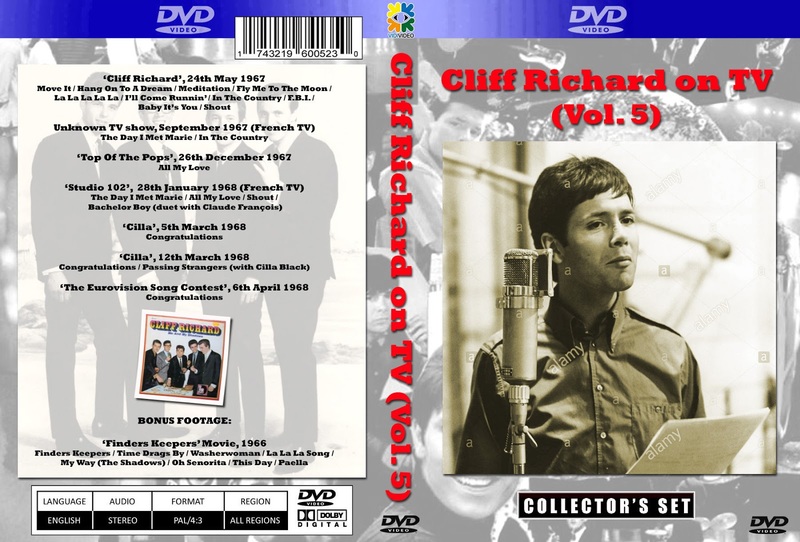 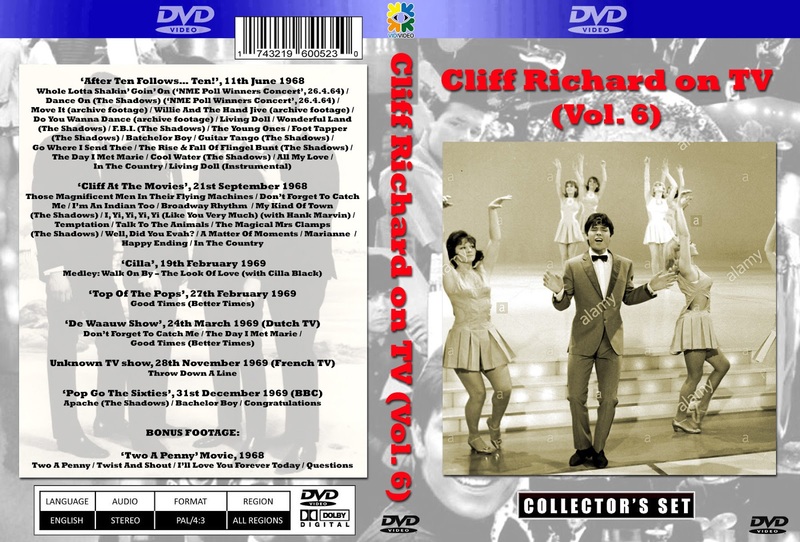 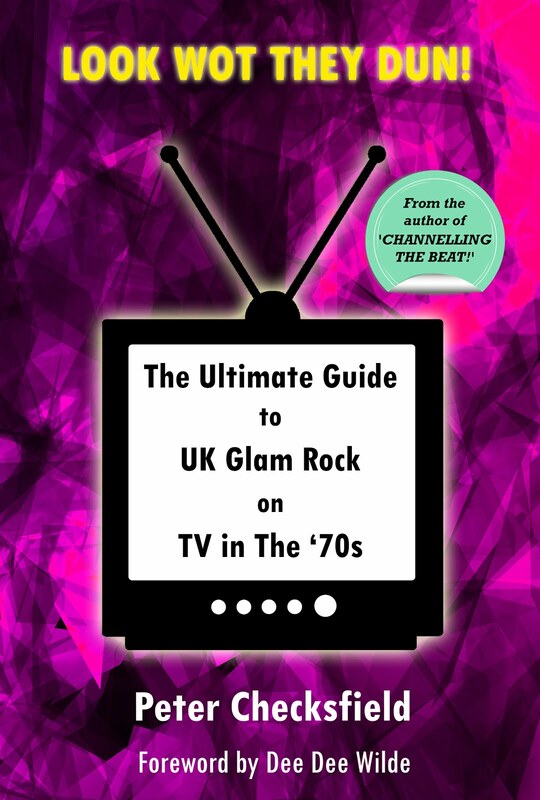 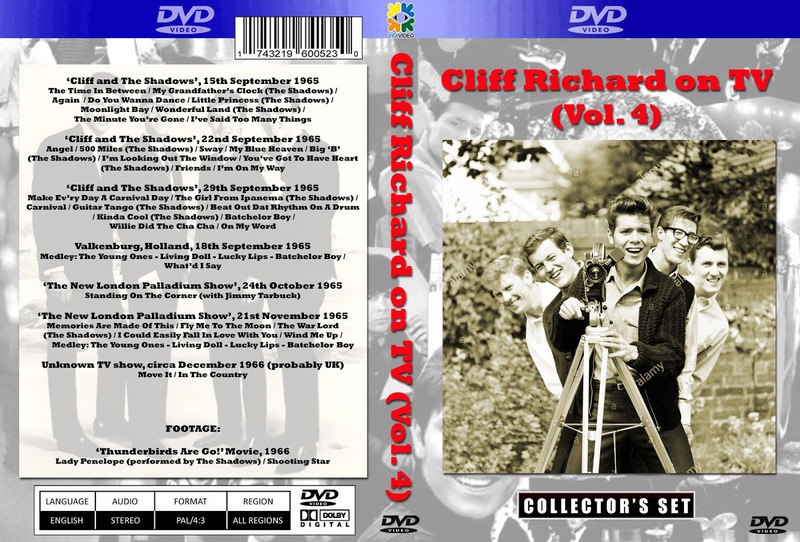 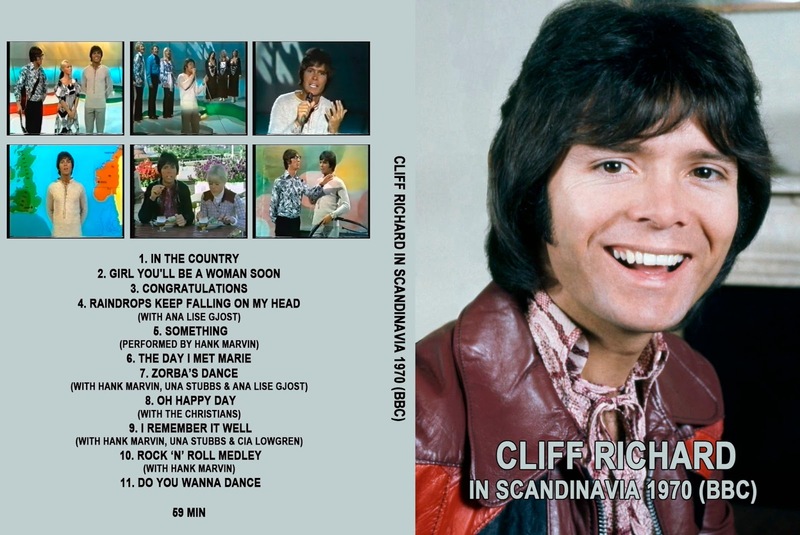 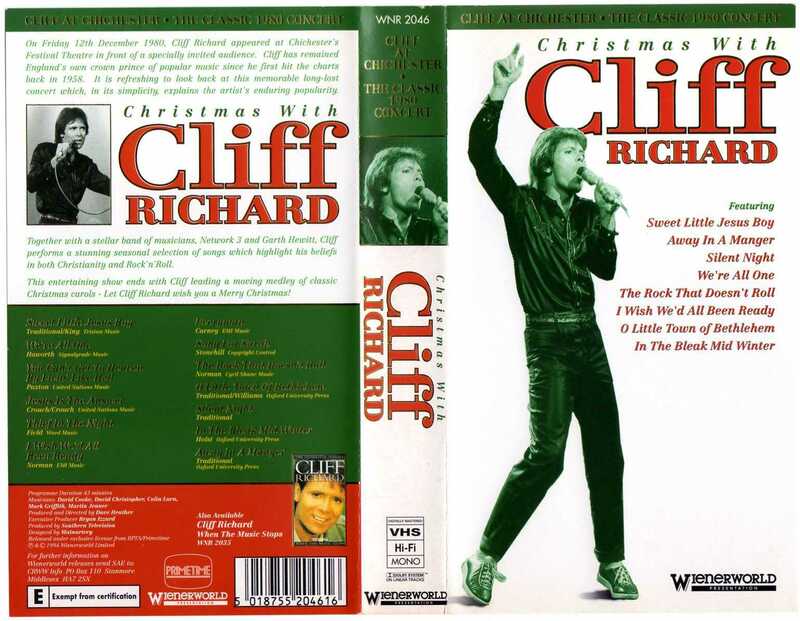 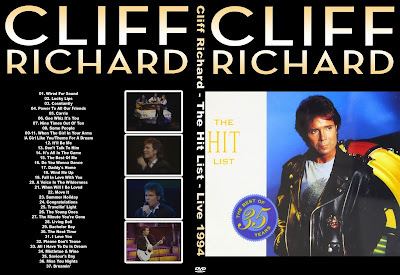 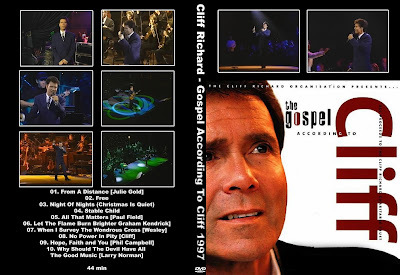 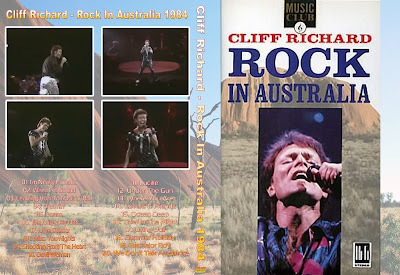 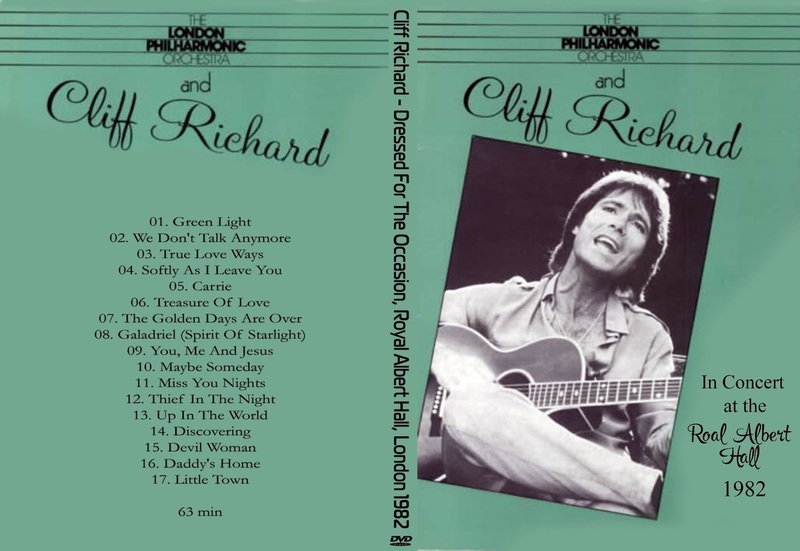 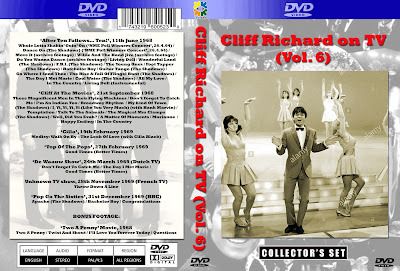 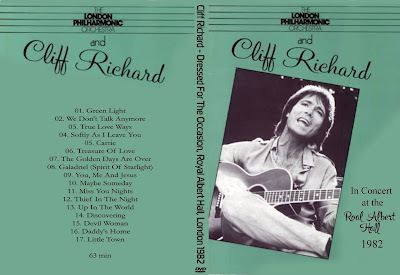 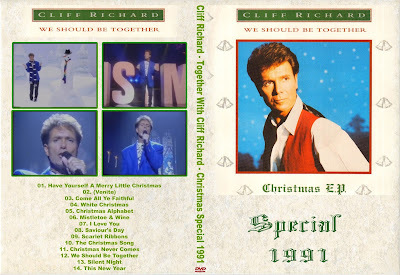 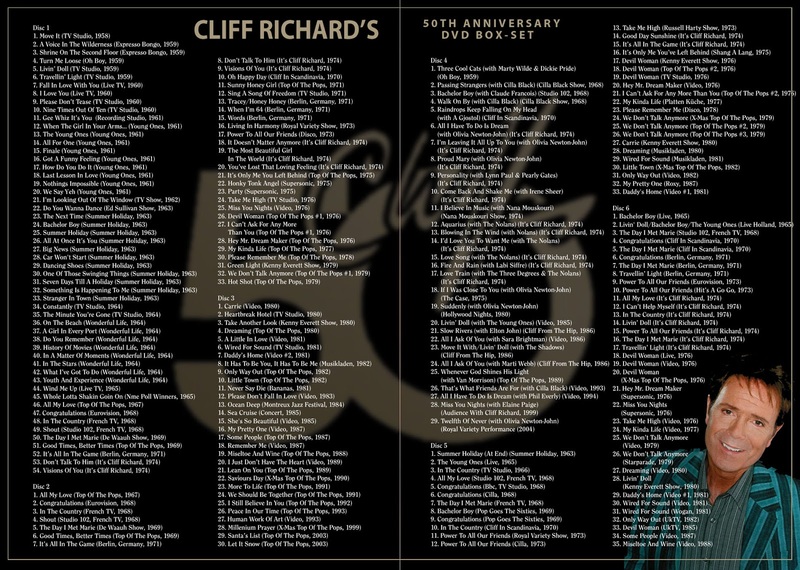 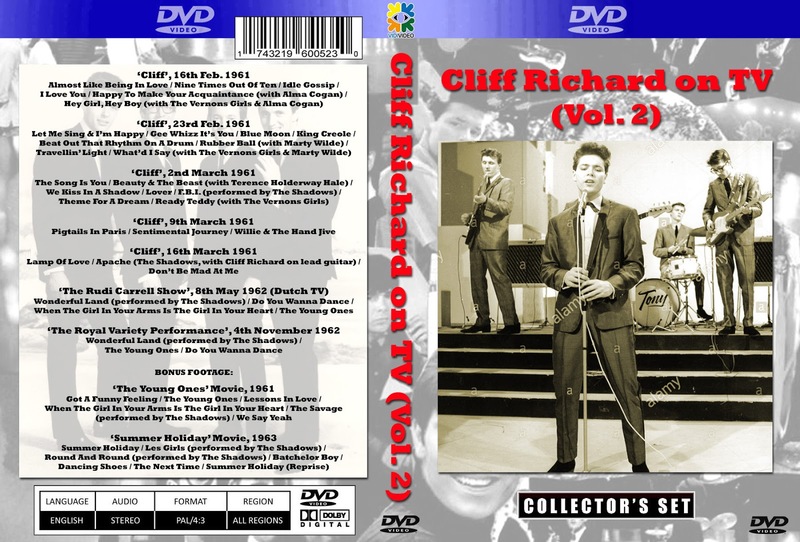 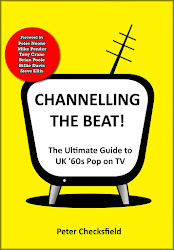 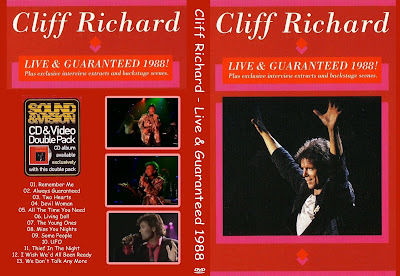 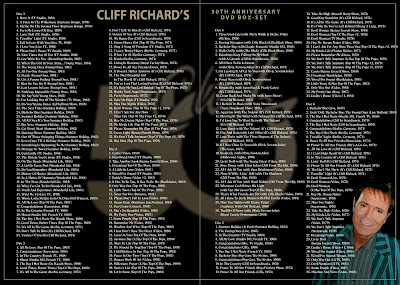 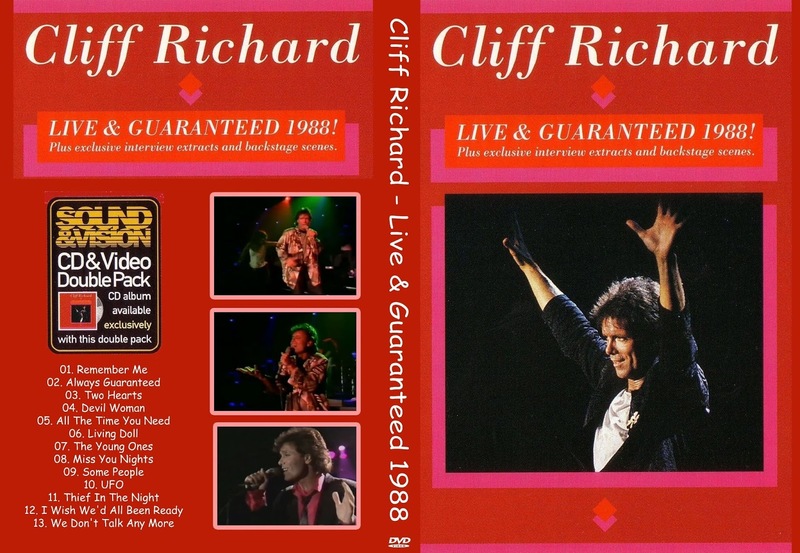 The six volumes of "Cliff Richard on TV" collect together TV and movie appearances in the best available quality; "Forever Hits" is a 2-disc compilation of "Top of The Pops" appearances; and the 6-disc "50th Anniversary" set compiles material from throughout his long and successful career. Wanted, more Cliff Richard (1959 - 1969 era preferred!). 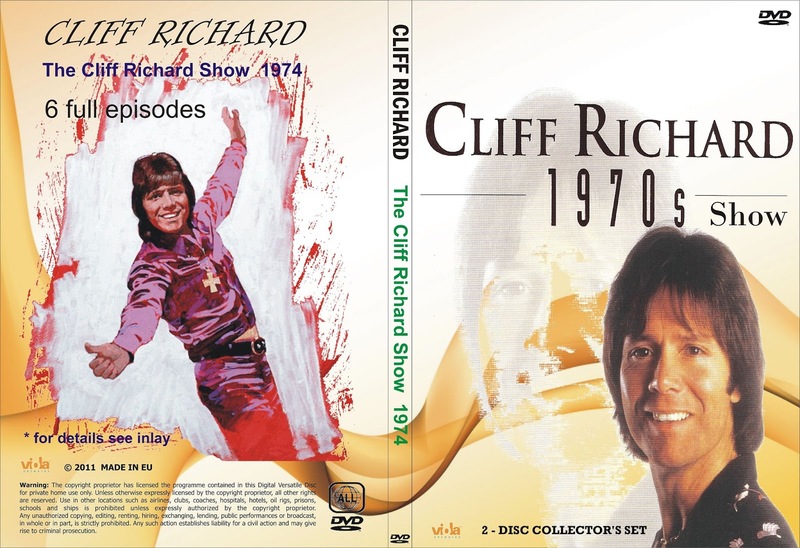 Added (Jan/18): TV Shows from 1974!